Chicken Tomatillo Soup is a simple slow cooker dinner that everyone will love! Hey. . . it’s Fit Friday!! Chicken Tomatillo Soup is filled with great protein: chicken, beans, and cotija cheese!! If you love all types of warmth like my kids and I do, enjoy this delicious soup in front of a fireplace wrapped up in a cozy blanket! Don’t forget to try our other favorite winter slow cooker soups… Slow Cooker Chicken Noodle Soup, Slow Cooker Chicken Taco Soup, Slow Cooker Vegetable Beef Soup!! 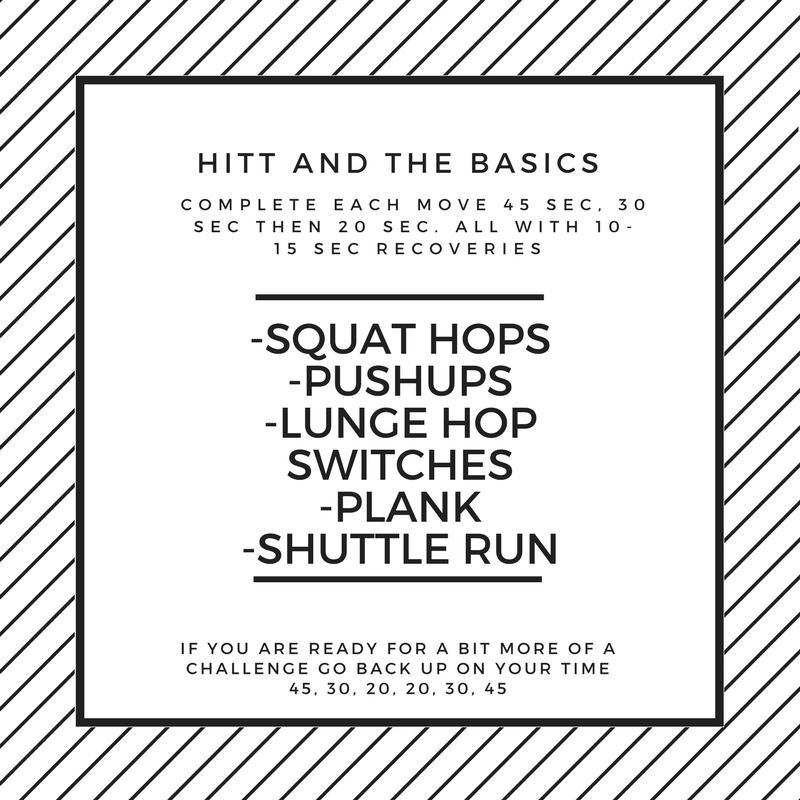 Miss Nichole has a HIIT Workout for us. . .
We are starting the New Year returning to the basics. I do this every year with my classes and clients. It gives us a chance to double check that we are doing everything as we should be. That means that we are getting low in our squats and watching our leg placement, taking pushups to the ground in order to make them effective, etc. Back to the basics doesn’t mean it is going to be an easy workout. 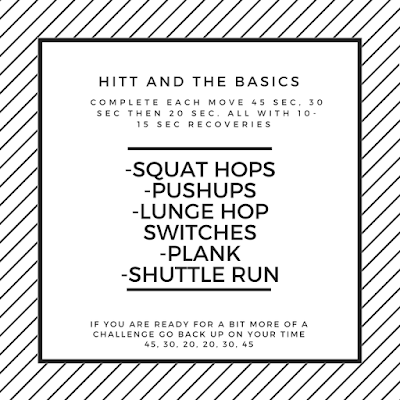 Today we are going to be doing a HIIT workout, the goal is to focus on quality not quantity. During the first round you will complete each move for 45 seconds with a 10-15 second recovery. It is much better to get 10 squat hops that include a LOW squat rather than 30 squats hops only dipping your hips an inch or two. In order to make your workout most effective you need to focus on strong, complete movements. At the beginning of every remind I tell my spin to have a goal. Go into every workout with a goal and focus on the goal. If your goal is simply to finish then focus on finishing strong. If you have a race in the spring and your are working on building strong muscles to carry you through that finish line then focus on that. Have a goal to push you when you are tired, distracted, or simply just not feeling it. Chicken Tomatillo Soup will keep those winter blues from setting in!! Spray the ceramic insert of slow cooker with cooking spray. Turn on, add all ingredients; stir. Cook on high for 3-4 hours, low 6-7 hours. Shred chicken and serve with a sprinkle of cotija cheese crumbles and tortilla chips.